Hail or storm damage is a call to action for Baker Roofing & Construction Inc.
We should be the first place you call if you have an insurance claim for your roof and/or home exterior. Baker Roofing employs insurance specialists who will be there to help with your insurance claim from start to finish. We keep it simple and make it easy for the customer. Baker Roofing & Construction Inc. understands the insurance claim process and we have much more experience in dealing with insurance companies on claims than most home or business owners typically do. Before you call your insurance company, call Baker Roofing & Construction Inc. for a free, complete exterior inspection. Baker Roofing & Construction Inc. has a dedicated team of insurance specialist that will work hard for YOU, the customer. We are your partner in claims, corrections and restorations. 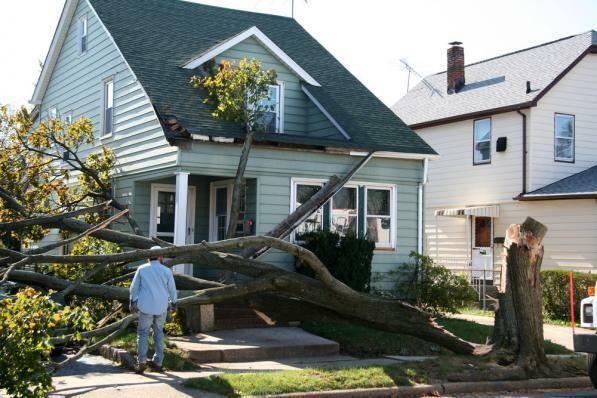 Don’t try to handle the insurance company and their tedious process alone; use Baker Roofing & Construction Inc. as your damage restoration professional. A qualified roofing and exterior inspector will come to your home or business to complete an inspection, detailing every point of damage with written notes and photos. After the customer calls the insurance company, Baker Roofing will be present when the insurance adjuster comes to do their inspection. Baker Roofing will work with the claims adjuster to determine all damage. Our team is accustomed to difficult adjusters and cooperates with the insurance company, while representing the home/business owner to ensure ALL repairs are made. Baker Roofing & ConstructionInc. will do all work to satisfy the requests from the insurance company and, most importantly, the customer. All paperwork will be filed by Baker Roofing to satisfy the needs of the insurance company and the mortgage company.